Dark orange, glossy colour with lots of peel. Great on toast, cakes, crumpets and a good glaze for pork. 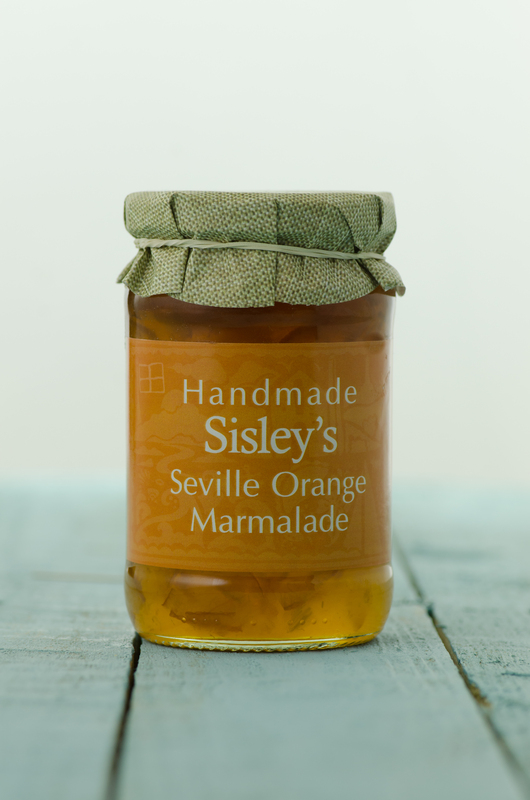 Ingredients: Sugar, Seville Oranges, Lemon Juice. Prepared with 42g of fruit per 100g.